You are here: Home / Blog / Remodeling / Is It Time for a Home Addition? Think about what you need most that your current home isn’t providing. Do you need a larger kitchen for meal prep, or an extra bedroom for guests or your children? Would a media room enhance your quality of life? Decide what your biggest priority is from a function standpoint and go from there. You don’t have to break the bank during an add-on. Consider what you can afford, and whether the things you want to accomplish through your remodel are truly necessary. For example, kitchen remodeling can simply mean changing some of the fixtures–it doesn’t have to require gutting the entire space and starting over from scratch. Adding to your home isn’t as simple as consenting to change. Your city may require you to obtain permits before proceeding with the project. Also, keep the cutoff lines in mind. The boundaries of your property are one such set of cutoff lines. Some areas might even have a vertical cutoff line. Look for an experienced, highly trusted professional to handle your home additions. 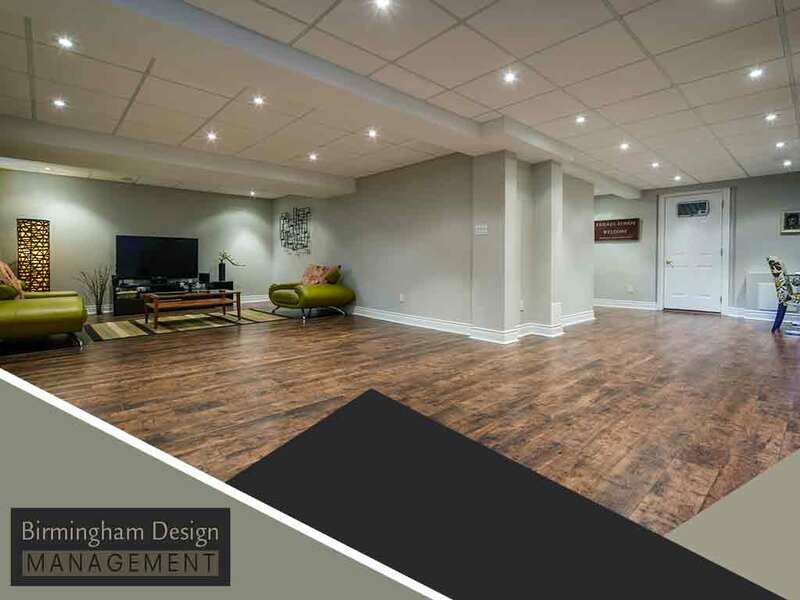 At Birmingham Design Management, we have state licensing and insurance policies at the ready. Our impeccable service and professionalism guarantee the success of your home improvement project. We offer many services, including basement renovation and bathroom remodeling. Want to learn more about us? Get a FREE estimate by calling us today at (410) 751-6439 or by completing our online contact form.